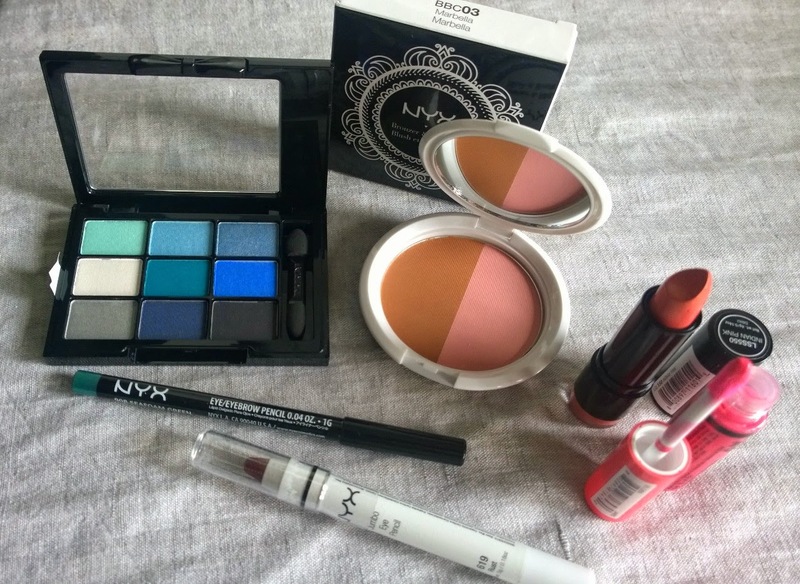 Make Up For Dolls: NYX Launch & Giveaway! 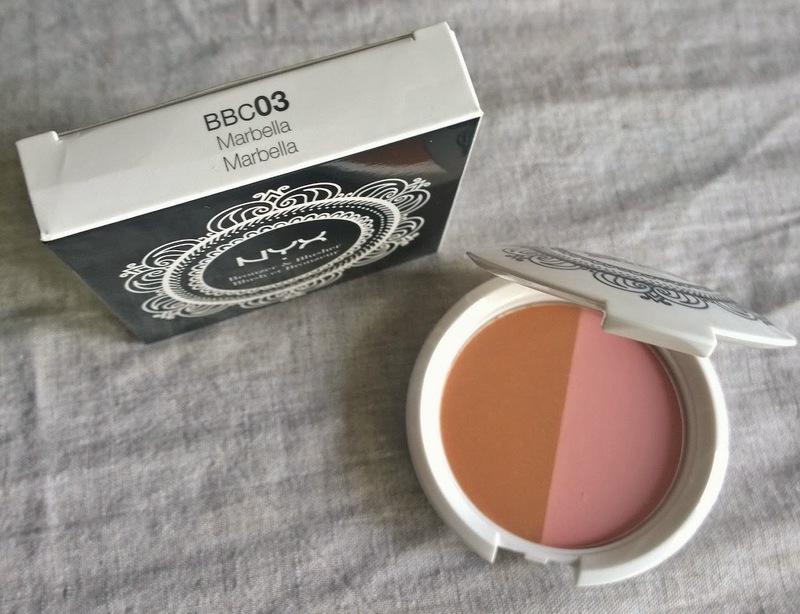 Rather interested to hear about this one, as I'm sure are most fans of good budget makeup. Previously only available in a couple of trade shops, NYX Cosmetics have had their official launch in Ireland and are now more widely available to all in pharmacies all over the country. If you don't know what NYX Cosmetics is, it's a professional LA-based brand with a staunch celebrity following which features a lot of cult products (think of their Curve Liner and their Jumbo Eye Pencils, to mention just two you've probably heard about) and a huge array of shades and colours, some trend, some basic/standard (over 1,500 I believe). Their pricepoints are also extremely inticing (some examples below). The two main differences between NYX and a lot of other similar (I don't want to say "budget makeup", but in essence this is what it is), companies are that, firstly, NYX don't fall into the trap of aiming solely at teenagers who want sparkle everywhere - they have quite a lot of great matte products, and secondly, their ingredients listings are very interesting, featuring a high ratio of pigments-to-fillers, and interestingly, some mineral and skincare ingredients. So these products should apply well and last longer than their other drugstore pals. Intrigued yet? Bronzer & Blusher Combo €10.99 - a lovely product that features a bronzer along one side and a blusher along the other. Both are slightly shimmery, so not for you if you prefer matte, but it's not a chunky sparkle at least. 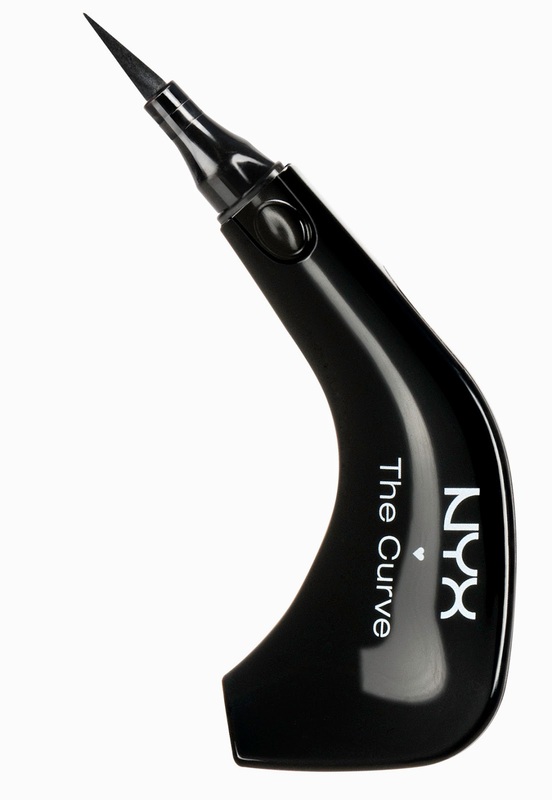 Look here for more information on NYX Cosmetics and here for more details on the Irish stockists. So - even though I hadn't planned another one for another 100-or-so-followers-reached, just because the sun is blasting away outside, and lets face it, that puts us all in good humour, and because the good (Great!) folks at NXY PR kindly sent me on a raft of stuff to try out, I'm going to hold a giveaway. Usual T&C apply; anyone affiliated/associated with Make Up For Dolls can't apply, I'll post it to wherever you are in the world, etc. All you need to do is comment here, or tweet/retweet about it on Twitter, or comment below the Facebook post. Simples! So what am I giving away - why one of everything in the list (and picture) above actually (note that these shades are just samples of what's available from NYX). 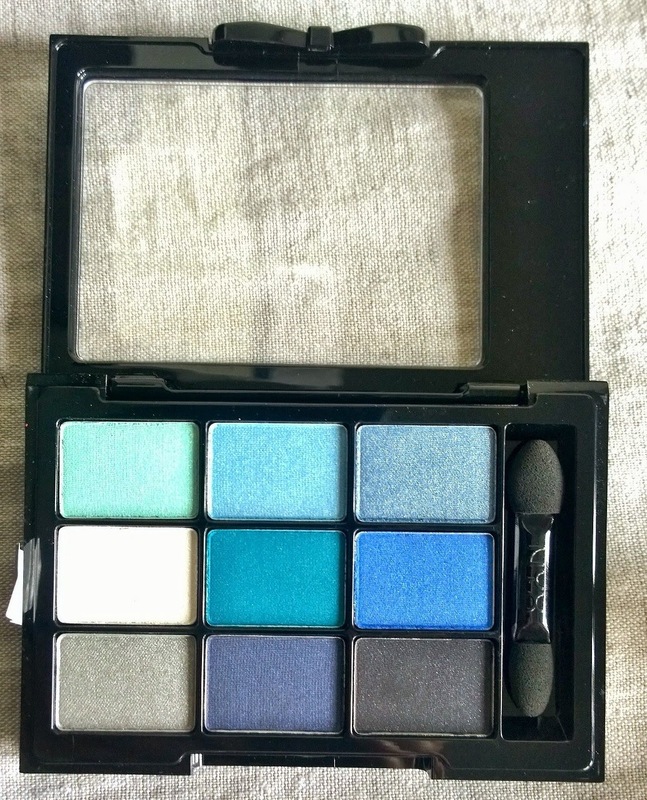 Well, with one slight change; I don't have a curve liner, so I'm substituting in a kohl eyeliner pencil in a beautiful shade of Seafoam Green (it matches the greens-and-blues palette I'm giving away. With the exception of foundation, this is an entire face-full of products for one lucky winner! Good luck - I'll draw a winner in a week... Happy weekend everyone!